Spirit Dojo is the official training facility of Paul “SEMTEX” Daley based in Nottingham. Currently classes include K1/Thaiboxing, Brazilian Jiu Jitsu, and MMA. 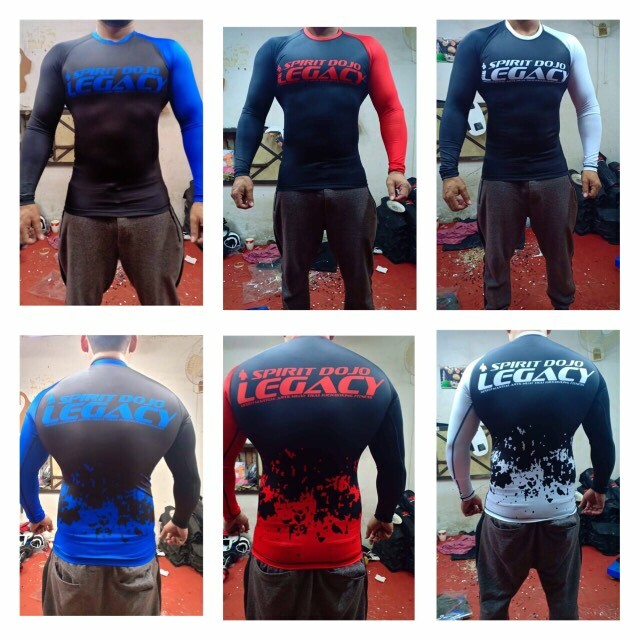 We’re a very friendly club with many members, that will help you to achieve your goals whether its for personal fitness, self defence, weight loss, competitive fighting or just to gain confidence, whatever it is WE CAN HELP!!!!!!!!! Spirit Dojo is more than just a club, we are a family where everyone is welcome. First lesson is free, just come down and give it a try, you wont be dissapointed!!!!!!! 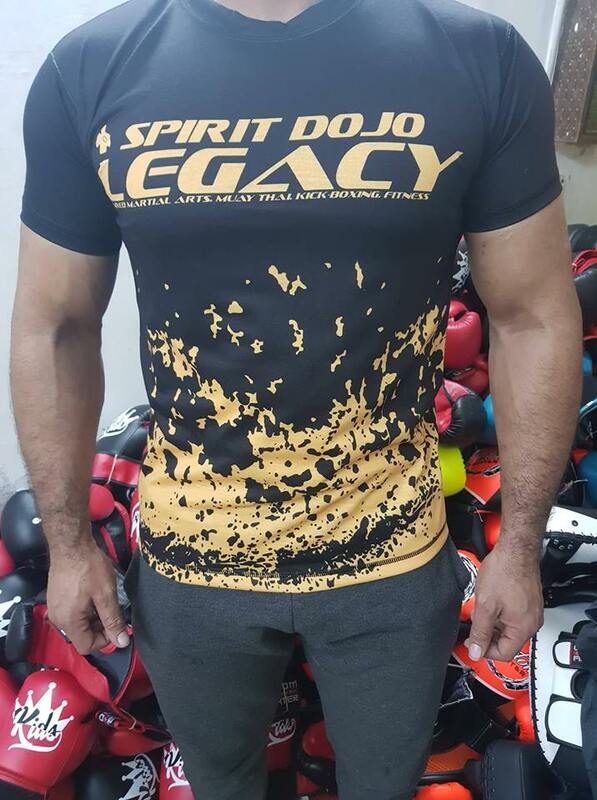 “Spirit Dojo was initially an idea, so that I could have my own training location without the need for travelling around to various training facilities. 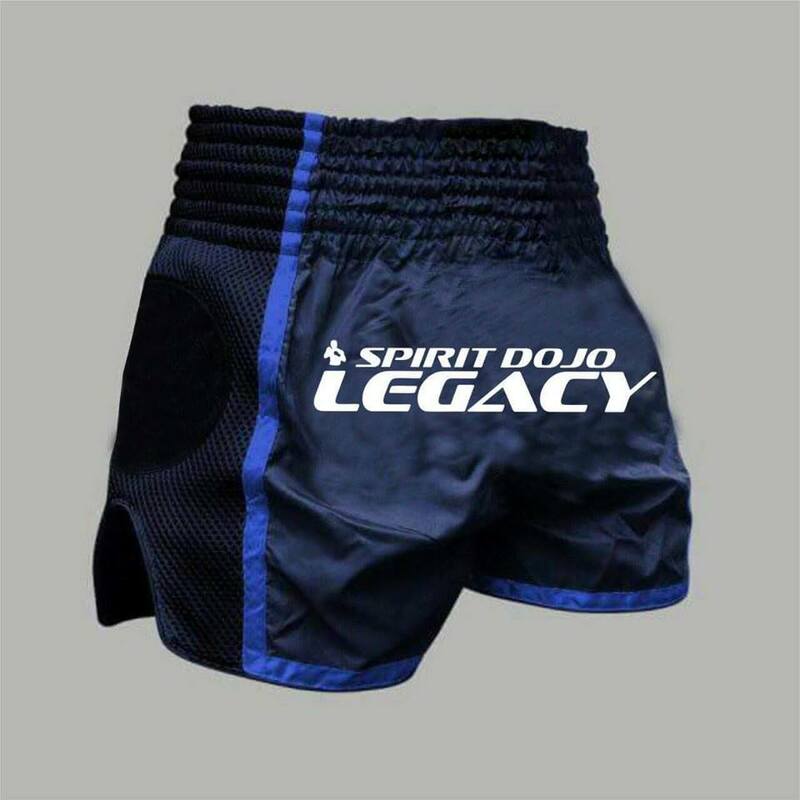 Originally Spirit Dojo was operated from the YMCA but as the club grew it became apparent moving to its own exclusive location was the only way to go. Spirit Dojo has grown into a great training centre with a family feel to it. 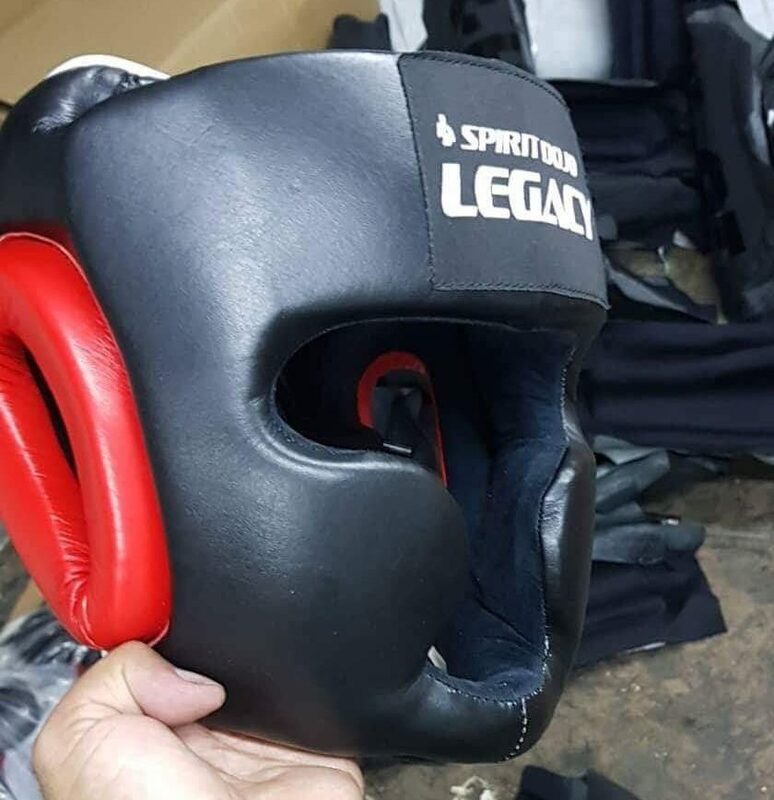 It is fit for training professional fighters like myself, beginners and those that seek the recreational advantages of Kickboxing, Boxing, Thaiboxing, MMA and BJJ. All you need to start is a t-shirt and some shorts, we have spare shin guards and boxing gloves available for beginners. As you progress you will need 16oz boxing gloves, shin guards, groin guard and a gum shield.